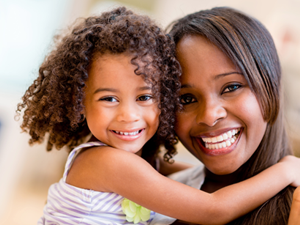 Are you or your child are extremely anxious about visiting the dentist? If so, we have a solution for you. We are pleased to offer several sedation options to relax you before performing any dental procedure. Minimal sedation is a safe and effective technique used to relax and reduce anxiety during dental procedures. Oral Sedation. Safe and effective, Oral Sedation allows your child to remain awake and aware, but their anxiety will be reduced for any dental procedure. Nitrous Oxide Sedation. We also provide Nitrous Oxide or “laughing gas” as an alternative form of sedation to calm and relax children before procedures.